It casino night! The gang is together at your or a friend’s place! There’s alcohol, the odd lady maybe, if you’re really lucky, and a chance to win your friends’ money off them. However, there are two very important identically named items that the host must pay special attention to, the chips. These are of two kinds when it comes to casino talk. The first is playing chips and the second are the kind one eats. Selecting chips is not difficult. Getting both right is essential in making the casino night a memorable one. Starting off with the edible chips. If one wishes to go for the spicy kind then Cheetos and Doritos are the best options as they provide some rather raunchy flavours. Other chip makers have also come out strong and are trying to gain a foothold in the spicy chips market. 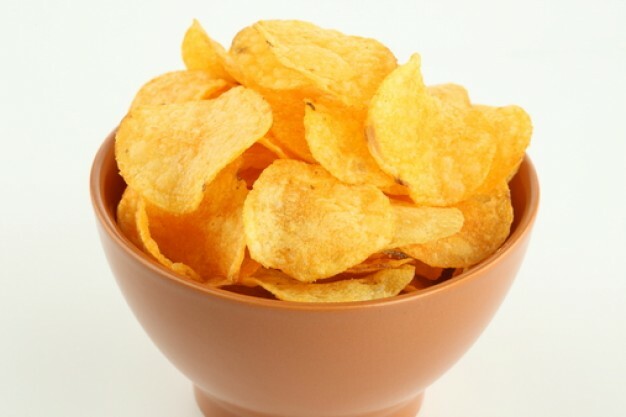 If you want a more balanced taste then Pringles and Lays both have a variety of selections to satisfy nearly every culinary need related to potato. Doritos may have a more limited selection however, they do tend to please the pallet. Whatever the case, make sure that there are a packet of chips to suit everyone’s tastes and also make sure there are a lot of them. Providing snacks to the players means that there is a positive atmosphere, as opposed to one where there is no food or munchies. Just look at how grumpy and irritable people are on empty stomachs. As for the playing chips, it is also important to make sure one gets these right not only in terms of their denominations but also in terms of how many one has. The denominations should be based on the size of the bets one expects to place. There is not point getting the thousand dollar denomination chips, unless there will be betting in that amount or if no one on the table has a sense of humor.